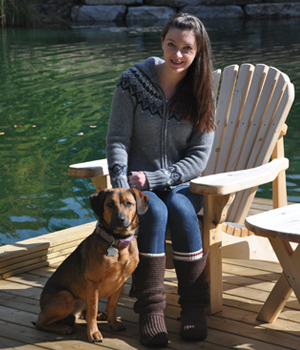 Alex is an RVT she started in August 2013 after graduating from Sheridan college in 2011. She has two dogs; Ethel and Darwin, two cats; Pip and Charlie and a chinchilla named Ludwig. Hobbies include hikes with my dogs and spending time with family and friends.